Hosting webinars... the easy way! 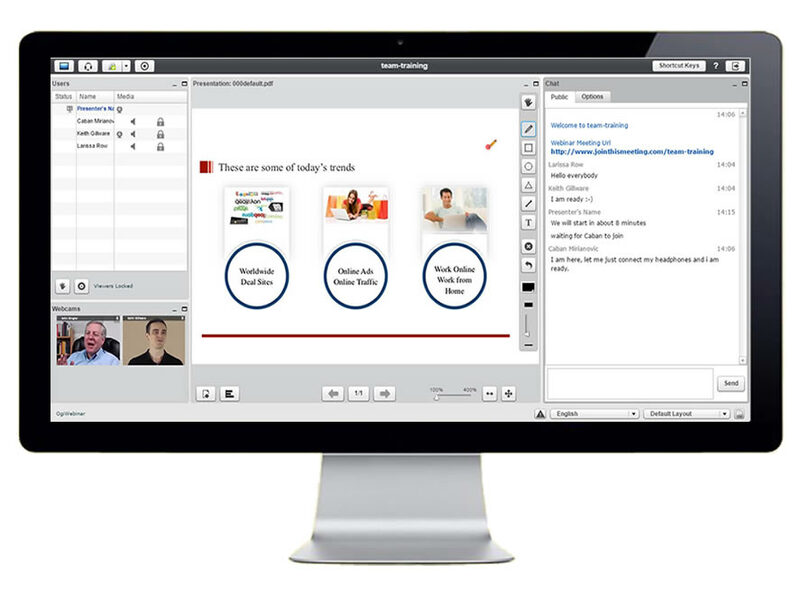 OGIWebinar is a full-featured online meeting and presentation service for professionals of all experience levels. Implementing cutting-edge technology, allows customers to present online using video, PowerPoint slides and more, without the need to download and install additional software or hardware. There are no client download requirements for attendess to join. We are using Flash which is install in most browsers and the interface is completely web based. 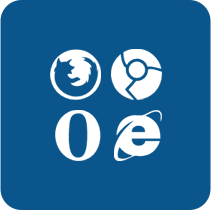 OGIwebinar Service is compatible with popular web browsers like Internet Explorer, FireFox, Google Chrome and Safari. Smartphone & Tablet users can use Puffin Browser. In OGIWebinar, the presentation is in real-time. Which means there is no annoying 30-second delay that popular platforms have. Interact in real-time with Flash or WebRTC technology supported. Our main principle when designing OGIWebinar was to keep it simple, leightweight and easily accessible from as many people as possible, while maintaining all important features of a Webinar Platform. Create a webinar in no time. Start your virtual room, choose the name of the meeting and the name of te URL and click Start! You are live and you can invite people to join. We have made this process so easy that even newbies can start their webinar with no technical background. Flash Technology gives you more control over your screen. You or your attendees can change the size of the webinar presentation screen, notes or even adjust the interface to whatever style they prefer. As a host you can still lock their screen though! 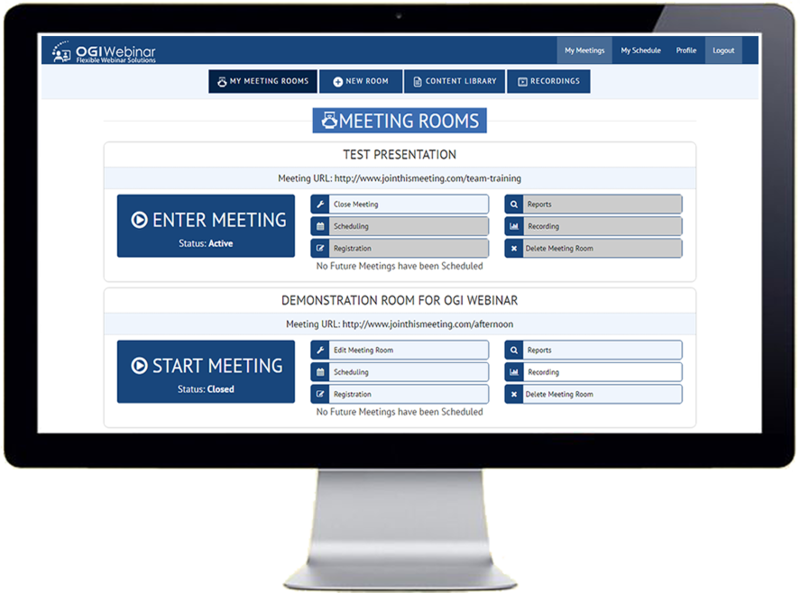 With OGIWebinar, you can share your screen with your attendees. This makes things easier when you are hosting a training and you need to explain a step-by-step process. 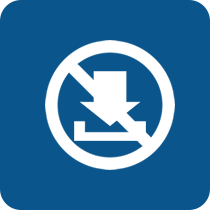 Desktop sharing is fully supported using Firefox Browser. OGIWebinar’s array of markup tools let you annotate slides on the fly during webcasts, webinars, and video conferencing. This tool is very useful for providing attendees with a focal-point during the presentation. Most Webinar Platforms are not compatible with smartphones. 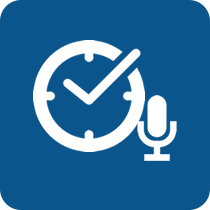 OGIWebinar enables attendees to connect through their Android, iPhone or most tablets using Puffit browser that supports Flash. That way you can cover a wider audience. 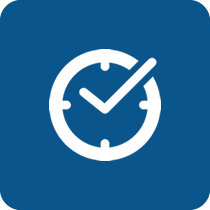 OGI webinar has a very simple dasboard that is designed in order to help you get things done quickly and easily! everything you need for hosting a webinar is there. Tell your attendees to join at your custom jointhismeeting.com link using ny of the reputable browsers from Mac, Windows, Linux or using Puffin Browser from mobile devices.